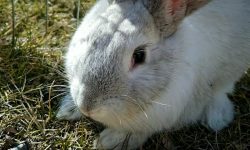 You’re invited to our May 2017 event. 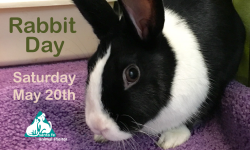 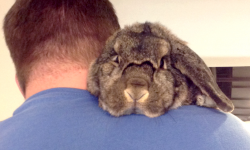 Buns for adoption are available to meet and greet, free nail trims for your bunny, and plenty of bunny experts to answer your questions. 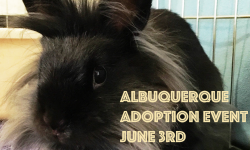 Come and meet us between 11am – 3pm at the Eastside shelter, Albuquerque.